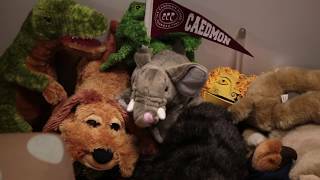 The Caedmon School is a Montessori Inspired Preschool & Elementary School on the Upper East Side of New York City serving children from 2-years-old through Fifth grade. Our graduates go on to excel in the finest independent and public middle schools in NYC and beyond. The Early Childhood & Elementary Experience. As the first Montessori school in New York City, Caedmon's tried and true methods encourage children to discover who they are in an environment that values care and empathy. Watch our video to hear parent, student, and alum perspectives about the Caedmon experience.